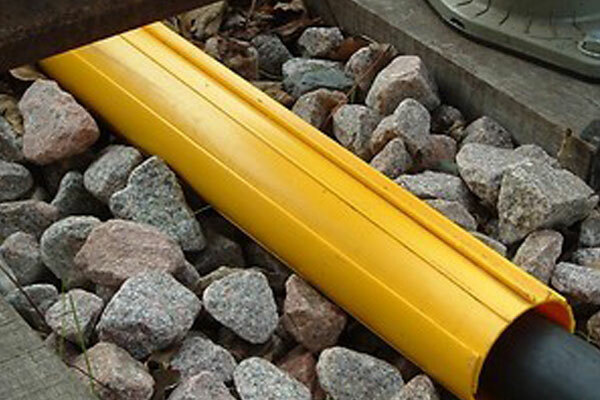 Cubis Multiduct – The safer and cheaper way of facilitating an Under Track Crossing (UTX). We stock the full range of sizes and accessories ensuring fast and reliable delivery to allow time critical works to be completed on time. Cubis Ultima/Polyvault chambers - These access chambers are approved for use trackside and can be manufactured with pre-fitted Multiduct sockets or spigots to your requirements. Alternatively they can be cut and fitted on site. 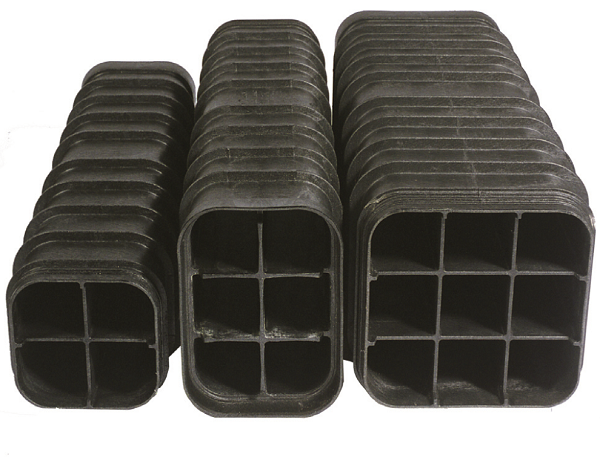 Polypipe UTX chambers - Bespoke service available to provide UTX chambers to your exact needs. Split duct - We can supply split duct to your requirements for temporary or permanent cable protection when working in close vicinity or repairing of damaged ducts.